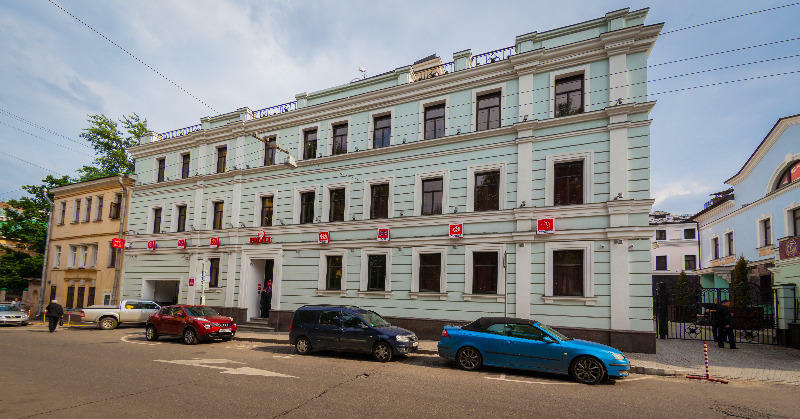 Privet Hostel is the biggest youth hostel in Russia at the historic center of the city with its theater, sports hall, an interactive area and conference areas perfect for gay youth and lovers of inexpensive travel . Depending on the preferences of the guests , we offer double rooms with private bathroom , 4-, 5- 6- and 7 -bed rooms. - In case you forgot your personal hygiene , you can always buy them from us. - Do not have time to buy some souvenirs for your family and friends? - We offer you a wide range of these products. - In case you don't want to go out and you're hungry we offer you to order breakfast, lunch or dinner and enjoy it at the stylish bar. 3 Podsosenskiy lane, bld 2, entrance from the Barashevskiy lane.